"This Is It" led the weekend box office with a domestic debut of $21.3 million and raised its five-day total worldwide to $101 million. 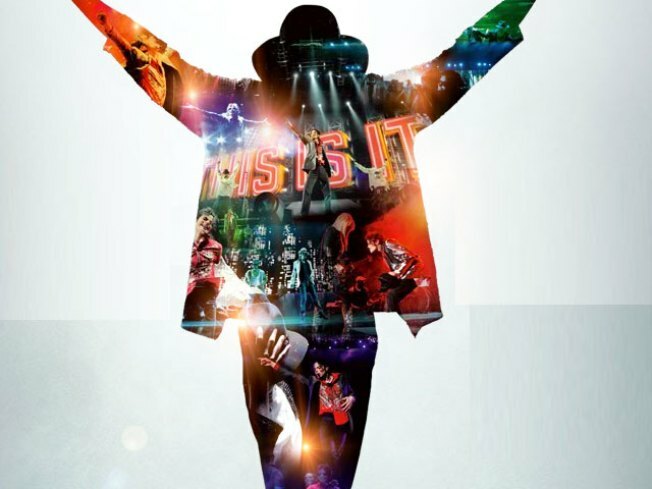 "Michael Jackson's This Is It" is the No. 1 Halloween thriller for movie audiences. The low-budget horror sensation "Paranormal Activity" slipped from first-place to second domestically with $16.5 million. "Paranormal Activity" raised its total to $84.8 million. "This Is It" captures Jackson in behind-the-scenes performances in the weeks before his death in June, as he rehearsed his biggest hits for a marathon concert stand that was to begin in July. Distributor Sony paid $60 million for the film rights and released "This Is It" simultaneously for a limited run worldwide.